Just an hour’s drive from East London along the Wild Coast you will find the Morgan Bay Hotel. Established in 1946, this family run hotel is situated between majestic cliffs of the Wild Coast and a mile-long stretch of unspoilt beach. The Morgan Bay Hotel is fast becoming a very popular choice of venue for weddings. This elegant venue, just a few steps from the beach, offers breathtaking views and relaxed and comfortable environment for a wedding. Allow us cater for up to 120 guests from a choice of menu options accommodating all dietary requirements. We will also happily recommend hairdressers, photographer’s, DJ’s and florists local to the East London area. 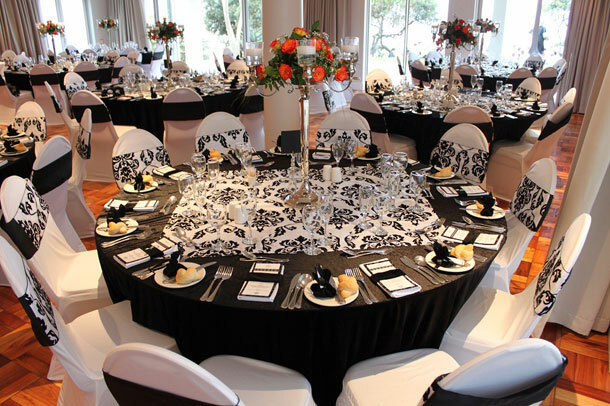 To book your wedding at this venue telephone Richard, Jackie and the team on +27 (0)43 841-1062. 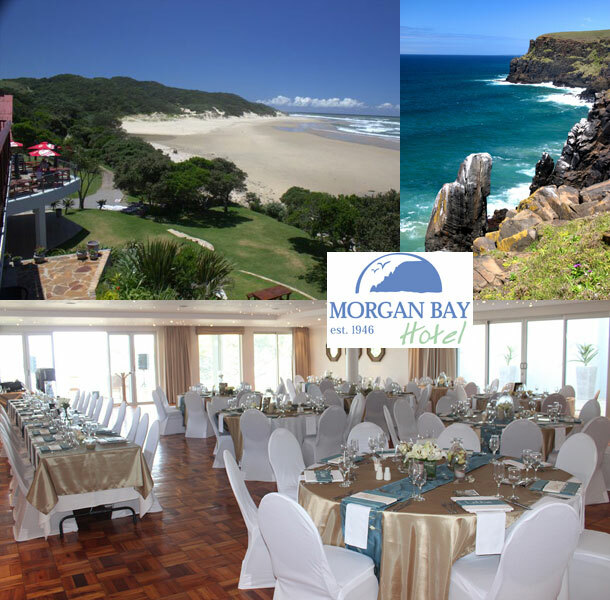 Alternatively for further details or to send an enquiry visit Morgan Bay Hotel.